In October (doesn’t time fly! ), I schlepped my way all the way toLondon to attend the Lone Worker Expo 2018. It’s the only dedicated Lone Worker Expo in the world, so I figured I needed to check it out. I didn’t think I would find any new technology per say; we keep a very close eye on battery life developments (ie; is it safe for the device to be small), and new products on the market. However, I was hoping I would gleam some “golden nuggets” of new ideas on better ways to integrate, respond and train. I figured England would be way ahead of us… I figured wrong. If you would like to skip ahead to the summary and video links feel free! But I did learn something which was definitely of value. Guardian Angel leads the way in this part of the world, in this field, and were we to launch in England (we’re not, but still, if we were!) we would lead the way there too. It also occurred to me, clear as day, one of the reasons why. We are hardware agnostic. This means we are honest about what devices can or can’t do. What I found in London, is what I find here in NZ. Companies who have backed one particular device, or who manufacture their own, are never going to tell you the flaws in their solution. What sort of upsets me about that (actually to be honest, frankly it kind of makes my blood boil), is that if users in the field don’t understand when it will or won’t work, the consequences are potentially life threatening. And less important, but still pretty darn important, is that companies who have invested in some of these products, sometimes hundreds of thousands, are left with a device that is potentially useless for their risk. 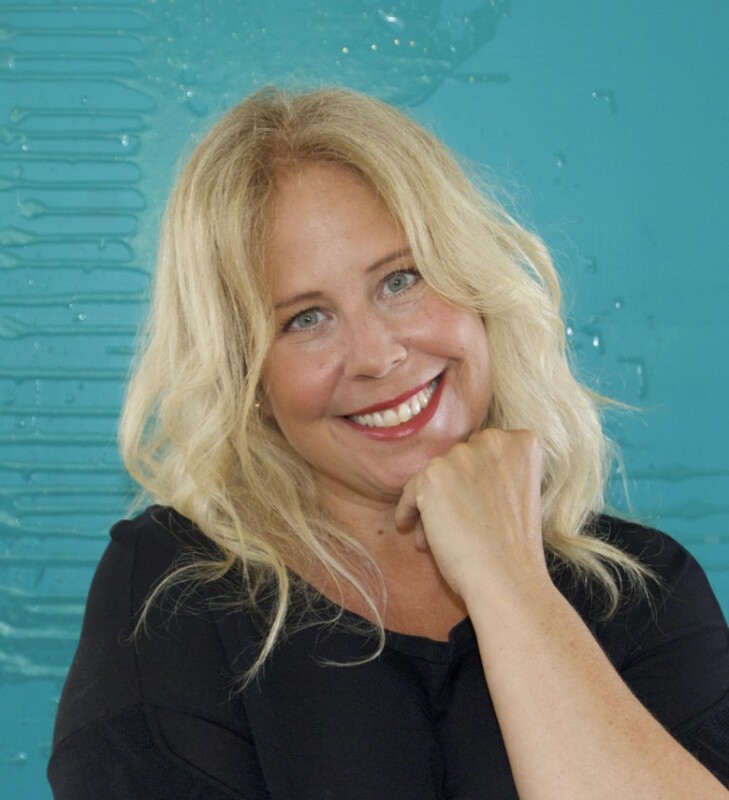 While they may have been assured it’s perfect by the sales person, until it’s in the field, it’s hard for someone not fully immersed in this technology niche to have known what the failings might be. From battery life to connectivity issues. What I do know, and see frequently, is that the end users work it out once it’s in use, and the device will be left in a drawer if it’s deemed useless. Disclaimer here… that also happens if the end users are not trained well. Footnote on that….. sales people are not trainers (and often not particularly knowledgeable about the operational aspect of using the devices). Okay, end of rant and patting ourselves on the back for doing an amazing job! So despite the lack of learnings, there were some interesting items covered at the Expo. I have summarised them below. 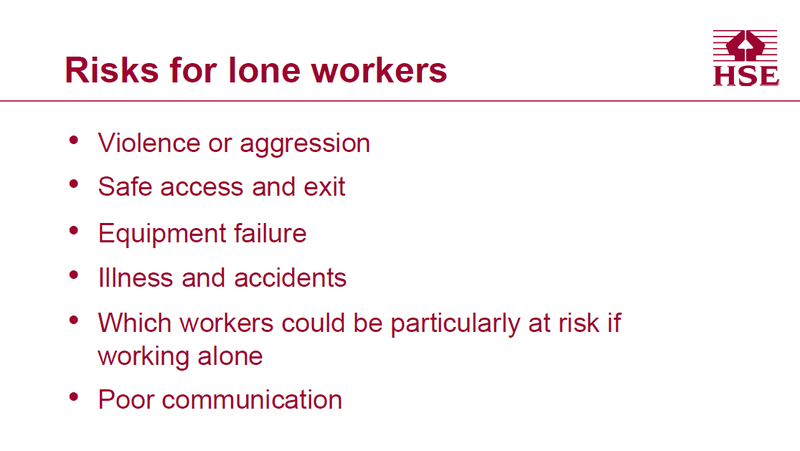 The English H&S Law does not specifically deal with Lone Work in the way that our NZ regulations do. 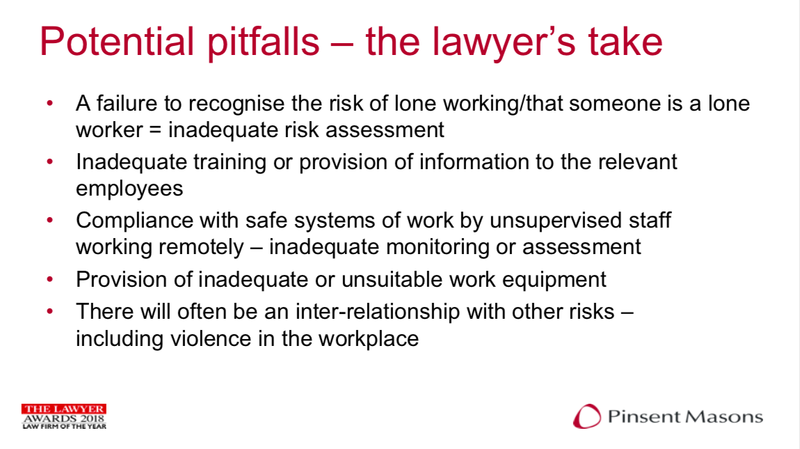 It considers lone work to be one of the risks that needs to be identified and mitigated in your risk assessment. The 1974 English H&S Law is considered stable, and unlikely to change, however the expectations on a PCBU are always changing and will take into consideration the availability of technology as a control. Thus companies are encouraged to constantly review their risk assessments and assess if it’s still useful and appropriate and is it flexible enough to still capture everyone and the work that is undertaken by the PCBU? The English regulators (HSE) have a team of staff dedicated to “vulnerable workers”. Lone workers fall into this team's responsibilities. The risk assessment should include the work equipment required to safely undertake the work, including lone worker/communication tools. The risk assessment should also include notes on a person's ability to do the task, and consider that our workforce is aging, in the UK by 2030 there will be 30% more workers over 65 years old. Older people do have less accidents, but when they happen they are more serious, and they take longer to recover. Stress is also a factor. 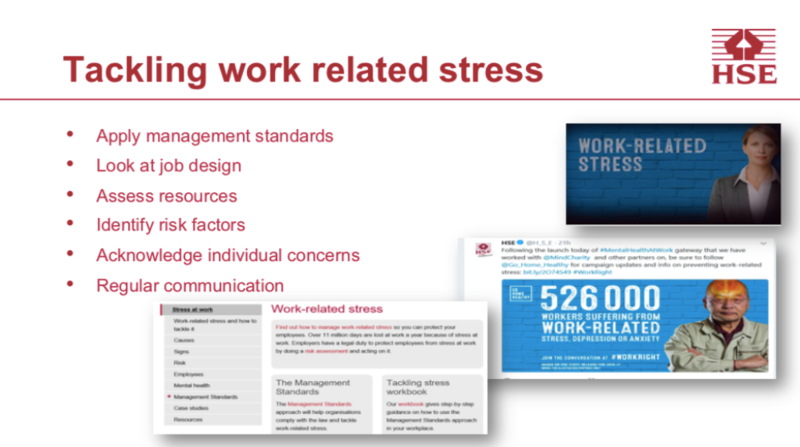 There is a debate around whether workers' stress levels would be reduced if they felt safer. Which is an interesting point, but I’m not sure I would use that as a sales tactic…. The lawyer who spoke said the major problems they see, is inadvertent change (ie; sometimes a person is alone, and sometimes they’re not) and if you haven’t updated your solutions to accommodate this, you’re in trouble. 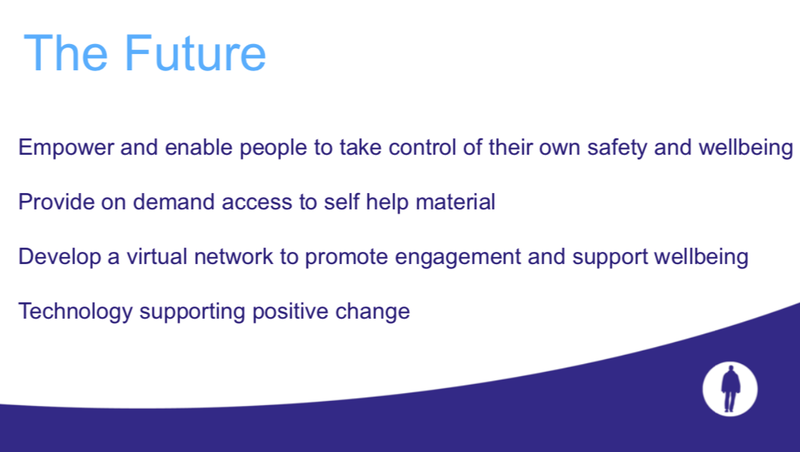 The other point was that it’s all very well that you are compliant in regards to a safe system of works – but when was it delivered and how do you monitor adherence (see the RSPCA case study). As I was listening to that, and applying it to how we deliver projects, our recommended 6 monthly refresher training and our monthly device testing confirmed their value to me, and their value to our clients in closing this loop. Volunteers (ie sports coaches) are not seen by the regulator as being the responsibility of the organisation that engages them, in terms of providing personal safety, it is expected that if they are subjected to violence of any kind, the criminal justice system will deal with it. An RSPCA inspector died after being swept out to sea while trying to rescue dozens of stranded birds just before Storm Imogen hit. Mike Reid went missing near Land's End while on a rescue call to save 40 gannets that were trapped on the rocks. Mr Reid, who had been with the animal charity for more than 30 years, answered the alert at Porthchapel Beach at around 2pm in February 2016. The process in place was that on call outs, Mr Reid was supposed to press an alert on his personal data assistant that is monitored in a centralised system by the RSPCA. He was also supposed to press a “back at base” button when he returned to his van, but neither button was pressed on the day of his disappearance. The day after his disappearance, part of Mr Reid’s equipment, a radio, and a few dead birds were found on a path leading down to the beach. The investigation found that the key failing was “no evidence that any monitoring of lone workers for either the effectiveness of the procedure, or of the individual's compliance”. Watch the HSE explain: (excuse the upside-down filming in the first 15sec… it comes right so hang in there!). This case involved contractors and deals with levels of PCBU responsibility to check that adequate risk assessments have been done, regardless of whether or not you are directly involved in the work. The worker was killed and there were a number of issues found during the investigation, including that he was working alone. The panel discussed where the investment should be made, technology or training? Basically the answer was… both. The key point was that staff need to be trained in decision making frameworks. When to not enter that house, when to not go on that call, when to press their panic button – It has to be a binary decision, with faith by the staff member that the company will back their decision. The use of drones came up as an example of when risk to people can be completely eliminated. But as with all use of technology, it’s no substitute for decision making so don’t rely 100% on it. Technology can also be useful to monitor compliance (for instance our reporting highlight if a device is not getting used). "Is it difficult to ensure the quality of devices, systems and training? The vote for this by the panel was "no". No standards other than the BS8484 need to be in place. Those of you that know me, know my penchant for being outspoken and honest (lucky I have all the friends I need!) First of all, two of the people on this panel have more than a vested interest in this not being the case. Secondly, the BS8484 was largely written by those two people with more than a vested interest. The standard largely deals with the support around the device (the response centre, the training of staff) which I agree is hugely important and should quite rightly be part of an effective solution. The standard for the device itself is connectivity focused and how it reports to the response centre. All pretty important, but basic stuff. I would like to see SAR testing added to the minimum requirements for the technology so that people know it’s safe to wear all day. I would also like to see a requirement for suppliers to be transparent about polling rates (not connectivity to satellites, that’s usually constant if you don’t leave view of the sky), but how often does it actually send the location update to the server? Because, if people go into buildings, or under bridges etc, they will disappear from view of the satellites and we may not find them if the last update was 15 minutes ago! You can travel a long way in 15mins! The reason this isn’t included, is because the leading devices cannot sustain more frequent updates or the battery life would be severely reduced. Additionally, if it’s SAR tested based on 15min location updates, they would need to re-test it for more regular updates. Battery life is another issue which is not always clearly communicated. GPS drains battery. If someone wants to increase the location updates, what is that going to do to the battery life. Will it still last a shift? We have seen one case in Australia where the worker didn’t get help because the device only sent location on SOS and he was inside a house so he couldn’t be found. For me, and my team, that’s unforgivable and you should not be in business if you supplied that device. Probably lucky I’m not in England as this goes to publication, or I’d need to be wearing my Lone Worker Device 24/7! I’ll finish up on where the future might look like…. Basically creating a “virtual” support network so that people don’t feel so alone, and can still learn from each other. People are working more and more remote so the ability to share stories and learn from each other is diminished. Any manager that has responsibility for remote workers, should make a point of always checking in with them every day. It should be part of their role. Regardless what communication systems they have in place. The mental well-being that comes from feeling like a valued part of a team cannot be replaced by any duress device. That’s me over and out! We do have some exciting technology developments on the go so please do get in touch with us if you would like to discuss your project.